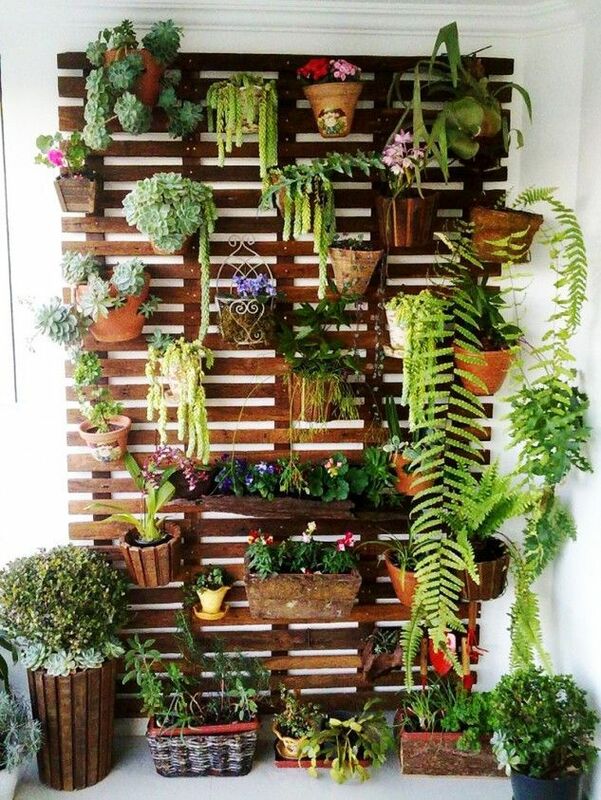 I am new to this forum, and gardening in general. I am hopefully soon buying a new house, and currently the front is entirely block paved. I only have one car, so I am thinking of turning half the drive back into a garden, maybe using large trough planters for roses to create a pretty border, with maybe something that grows low to the ground that I could potentially park over on the odd occasion (visitors etc). Here's a pic of the front of the house. The area to the right of the black line is where I'd like to make a nice garden. 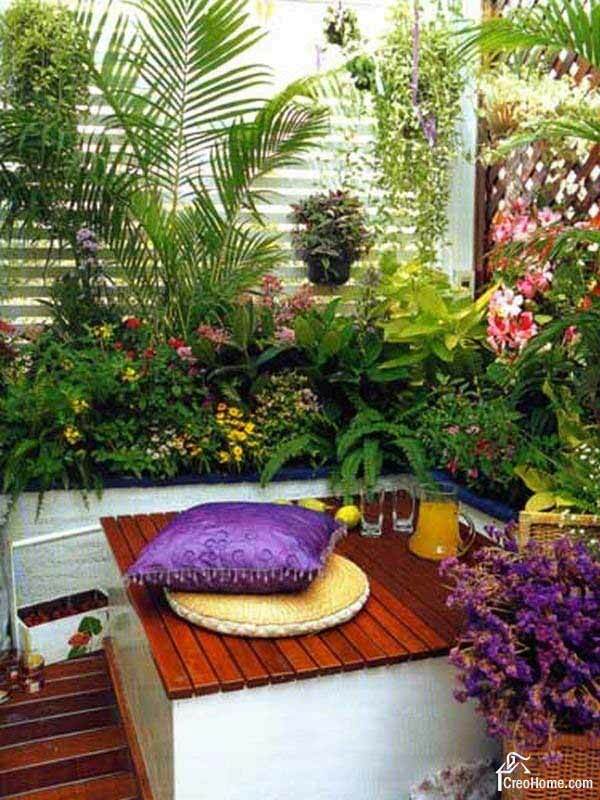 Thinking, maybe a metal bench, nice under window baskets, some hanging baskets. May had a wooden porch, and might even render the whole house in white/ yellow. Basically, the house is in a nice, leafy lane, but looks out of place. So want to make it look lovely, but still have parking for 2 cars. So, ideas please! So far, I thought to just have roses, and then rename the house Rose Cottage, just because my wife wants to take our roses with us, and I don't really like the current name! It is definitely low maintenance and looks like it was outfitted to be handicap accessible with a ramp. You could replace some of the window plantings with the roses. If you don't need the driveway all of the time and depending on your neighborhood. I would consider putting some planters on wheels with locking wheels. That way you can create a front courtyard by putting the planters around the perimeter and have some space to bring out some chairs and maybe a portable firepit or grill some nights. 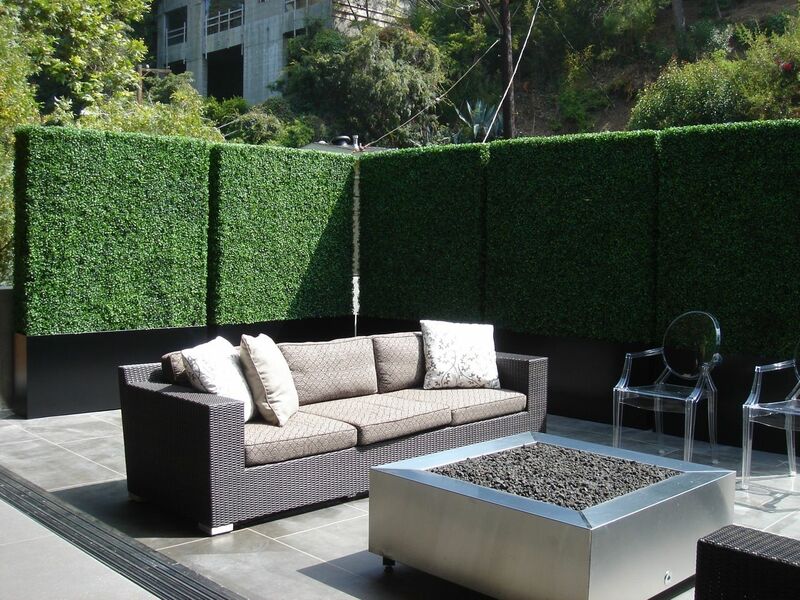 Depending on what you put in your planters you can create a privacy screen and extend your outdoor living space. 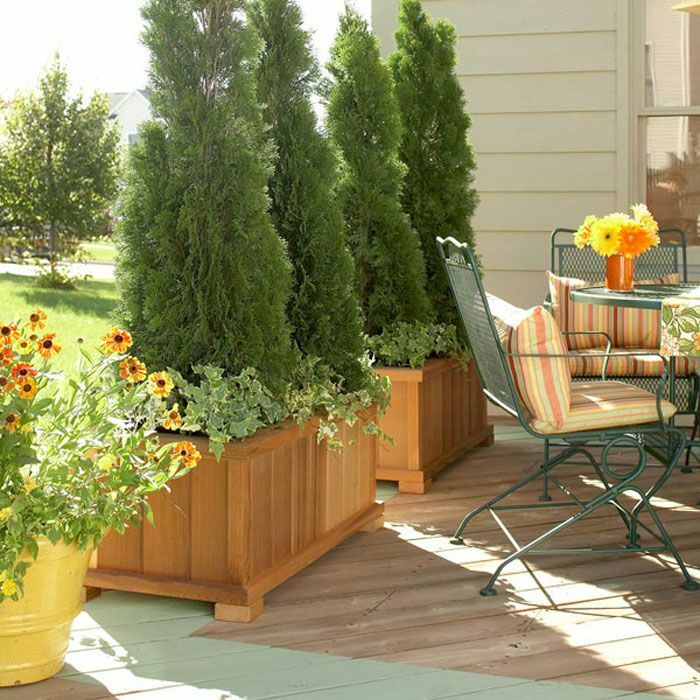 When you need the parking you can move the planters to the sides if there is ample room for more cars, roll them up near the front of the house if the driveway is long enough, or roll them to the side of the house if they can get through a side gate. It depends on the width of the planters. You haven't told us where you are located. There are hardly any garden questions that can be discussed without regard to location/ climate. Also what direction does your house face and what is the sun exposure like? Are you talking about lifting the pavers? The soil underneath, kept from air, water, and light and compacted for x years will be quite dead. It would take a good bit of work in tilling and adding lots of organic soil amendments and fertilizers with micro-organisms, to bring it back to life to where it will support thriving plant growth. In Essex, UK. Liking the idea of planters for the existing paving - I had already thought of doing something like this, but had not realised you could get them with wheels. The front faces south, gets plenty of sun. Rear garden north! Sun at the back only from April to September I think. I might replace blocks with some natural stone later on. Want to maintain the area as parkable, just greener. Imafan is right about privacy screen. 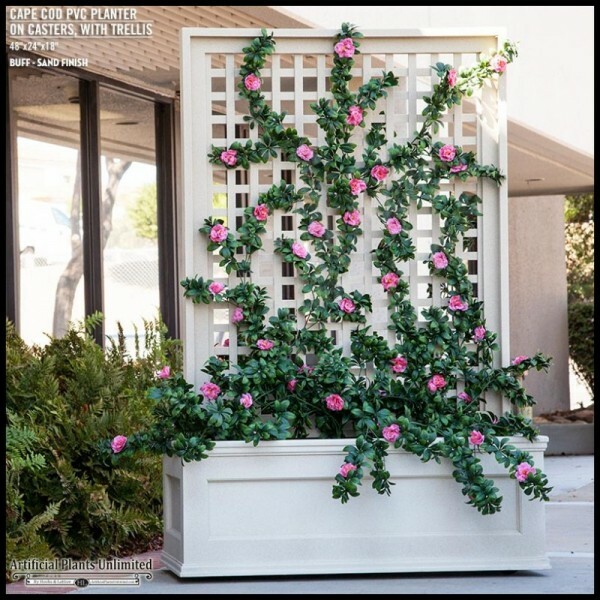 Assuming that is street out in front of your front yard, your little garden will feel much more of a serene sanctuary, where you might like to spend time, if it is screened off from the street. You can keep the left hand side for driving and screen off the side to the right of the black line. For your situation, you would have to come up with some way to anchor it/ brace it. If you made it two pallets thick with cross bars connecting them, it would probably stand on its own. Or lattice, which (at least here) is sold cheap in big box stores.